Stay super organised and remember the best times this year. Available in handy desk size or to hang on your wall you will never be late handing in assignments again! The walls in Univeristy residences are very magnolia, add some colour with memories from home. 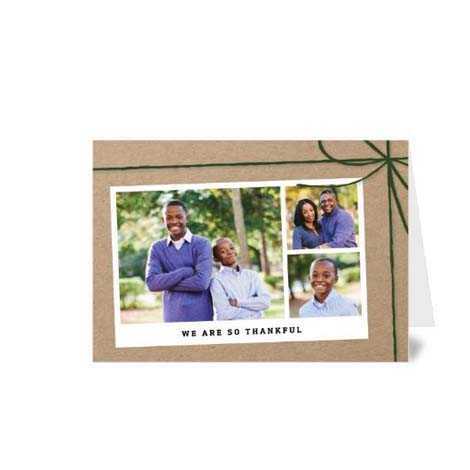 Available in a range of sizes as either single photo or collage layout, they are sure to be a conversation starter! 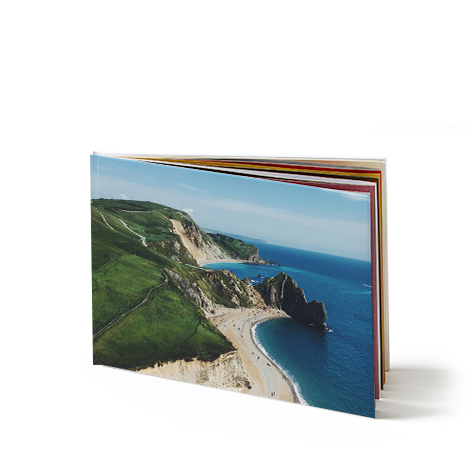 Get organised in style with our Personalised Notebooks - perfect for lists, journal entries, work, university or college notes. 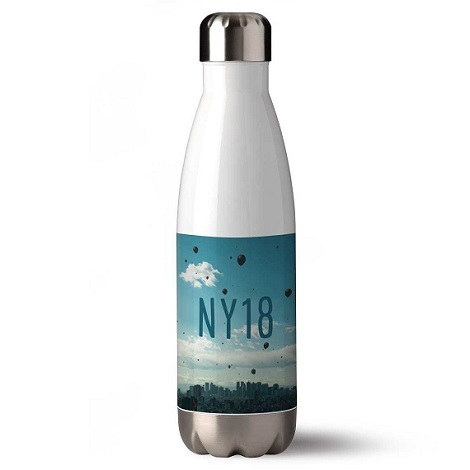 Switch your plastic bottle for an on trend, stainless steel, water bottle. Perfect for staying hydrated during the day - it will help with all the learning to be done!